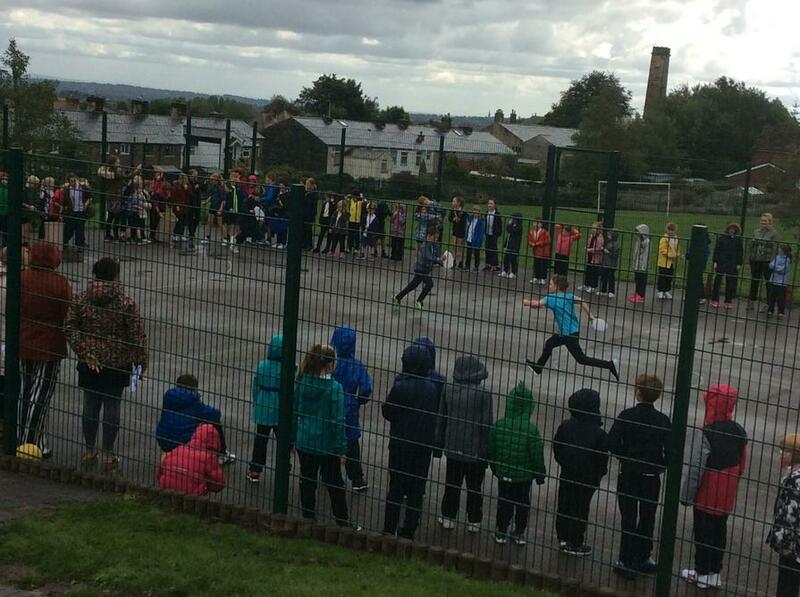 A good time was had by all for our first house team event this year even in the rain. 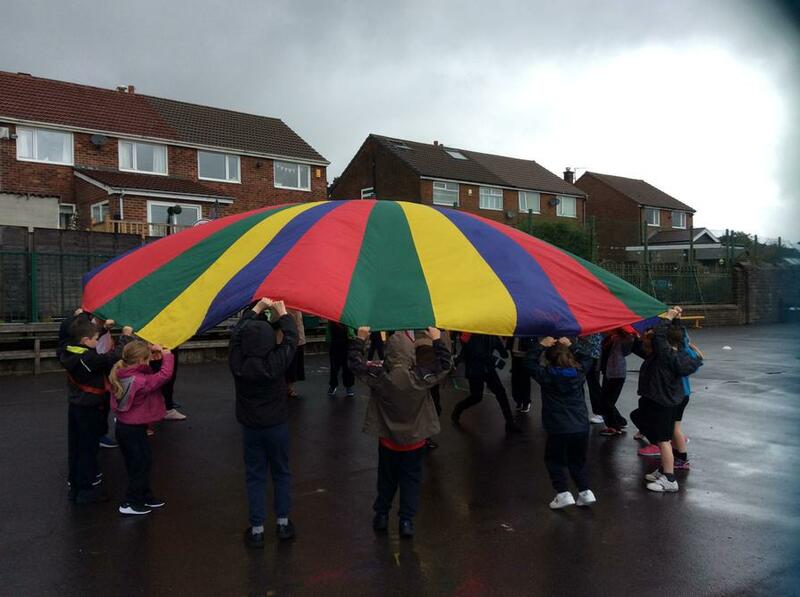 All the children had fun trying different activities and concluded with an exciting 'wet, wet, wet' race between the houses. The teams had to get bottles of water with holes in from one side of the playground to the other to see how much of a container they could fill. Birch team were the winners!